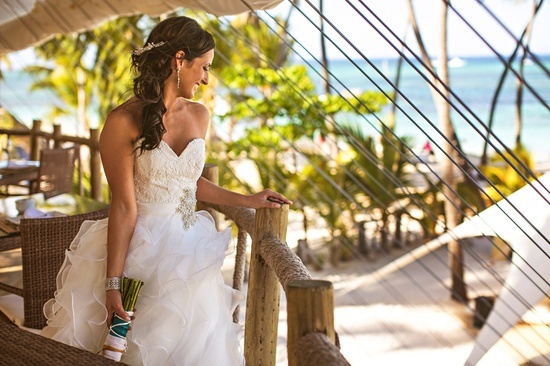 Jen came to me last year in preparation for her upcoming destination wedding in Punta Cana. When we initially met, Jen really wanted to focus on losing extra weight, toning up arms and core, as well as losing some inches off the waist and hips. She was focused on feeling confident and fit in her dress and by the pool. 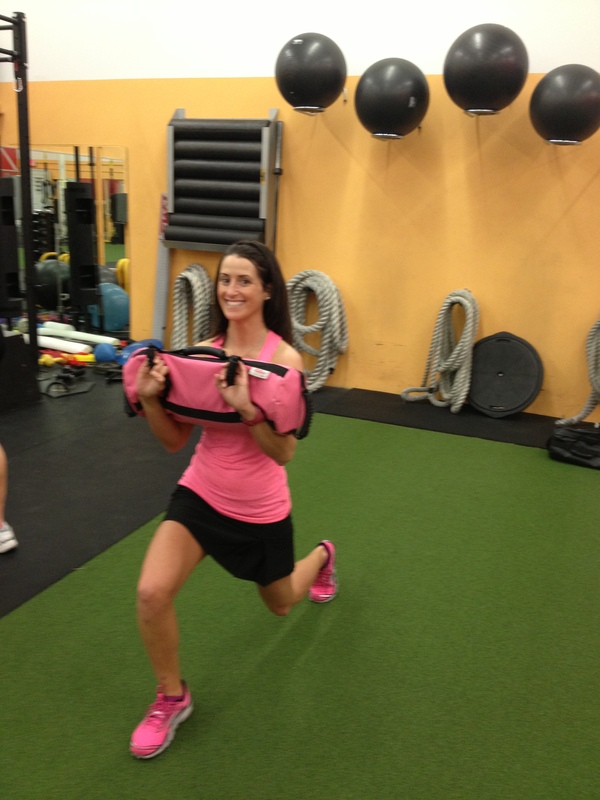 She signed up for bridal bootcamp and as her trainer I’m proud of all of her accomplishments over the past year! Congrats Jen! I asked Jen to fill out a short questionnaire. Please check out her answers below. Challenges: I really wanted to find a workout where I was committed. I hate getting bored and like to try new things. So it was important to me that the bootcamp was high energy, fun, but also challenging. I also felt I need to focus on nutrition and having healthy eating habits. Accomplishments: I feel stronger and definitely look a lot better!! I finally lost inches from my hips – and can fit into those jeans I have been holding onto for years! Priscilla also gave me some great tips to eat right – and I think that was the tipping point for me! Priscilla will not only get you in shape for your big day – but give you the confidence you need to feel great in your dress! The small group environement is great – it makes you accountable to make sure you show up – and all the ladies (and occassional bf/fiance/husband) are extremely supportive. Priscilla is flexible, which is something someone planning a wedding needs! 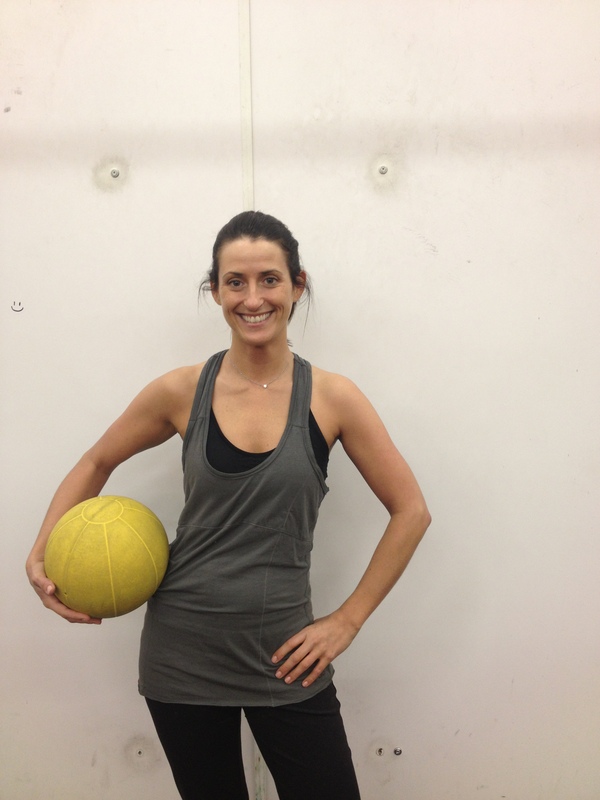 She has great energy and will help you to push yourself towards your goals. Check out a few wedding shots! Jen looks gorgeous and fit!